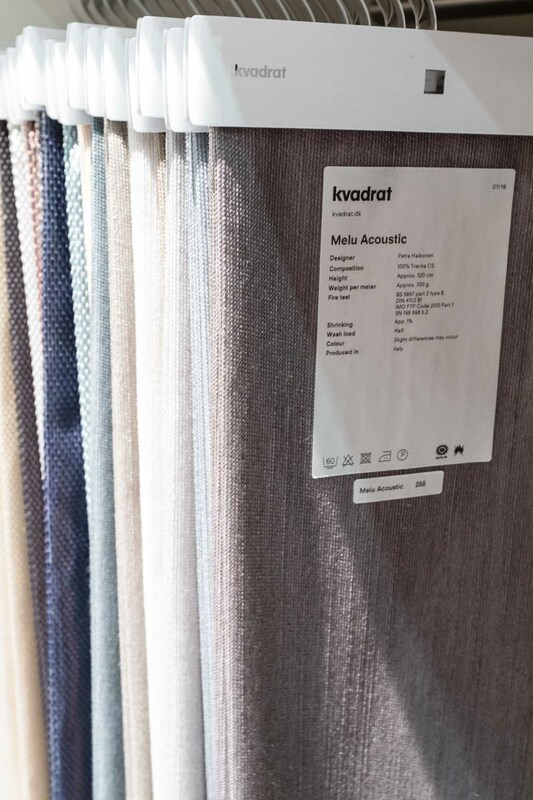 I’ve done acoustic textile design work for Danish textile company Kvadrat and Finnish interior acoustic company Innofusor. 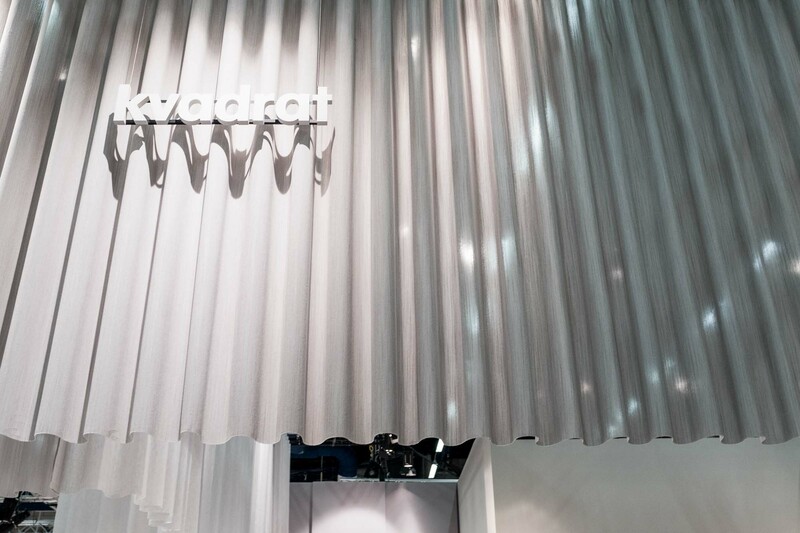 My design for Kvadrat Melu Acoustic is a middle weight plain curtain fabric with a linen-like feel and a class B sound absorption. 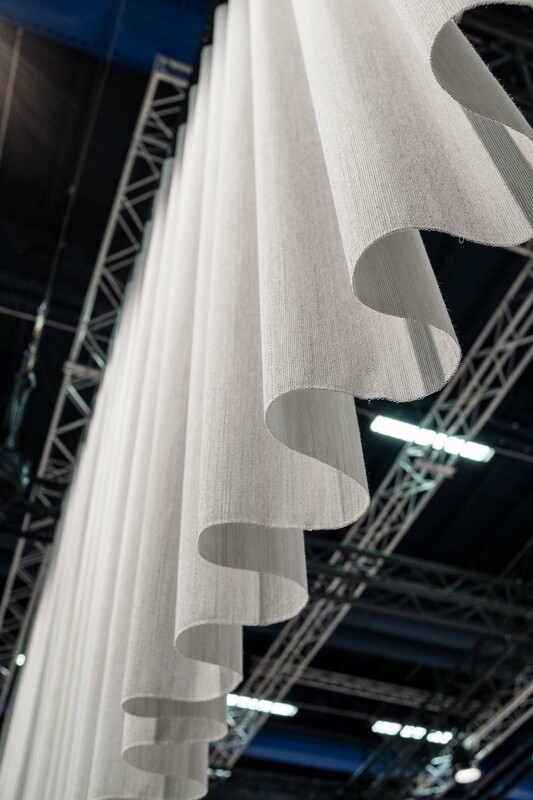 It was launched at Stockholm Furniture Fair 2018 and presented at Salone del Mobile in Milan 2018. 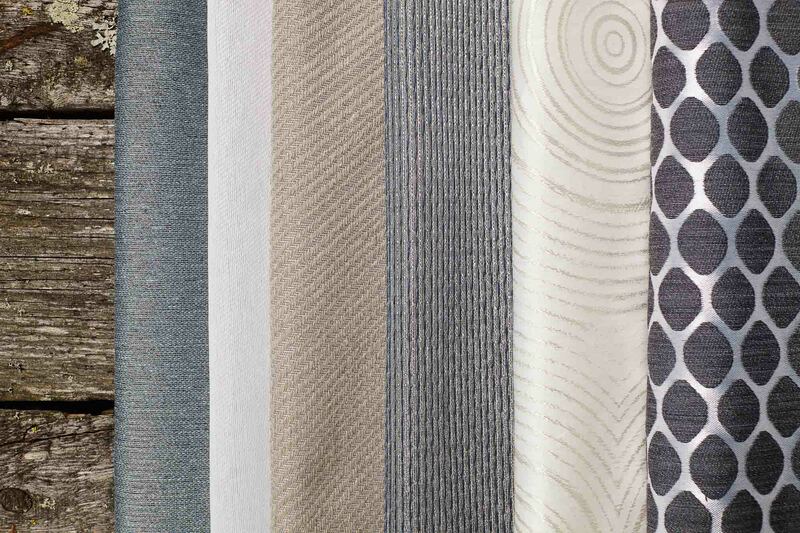 Aava collection for Innofusor comes with six jacquard woven acoustic curtain fabrics. 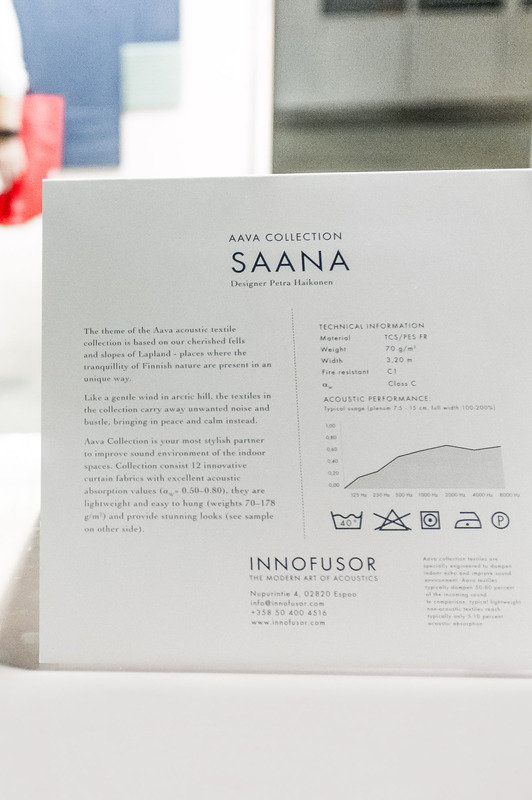 The collection is an elegant combination of Finnish roots and top-class acoustic properties. 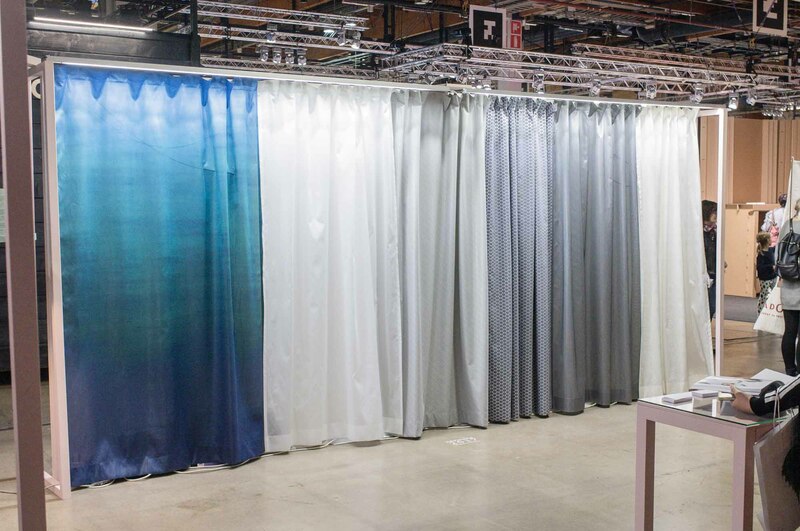 Aava collection was launched at Habitare Fair 2016 in Helsinki and has been presented at Habitare Fair 2017 and at Ventura Lambrate in Milan 2017. 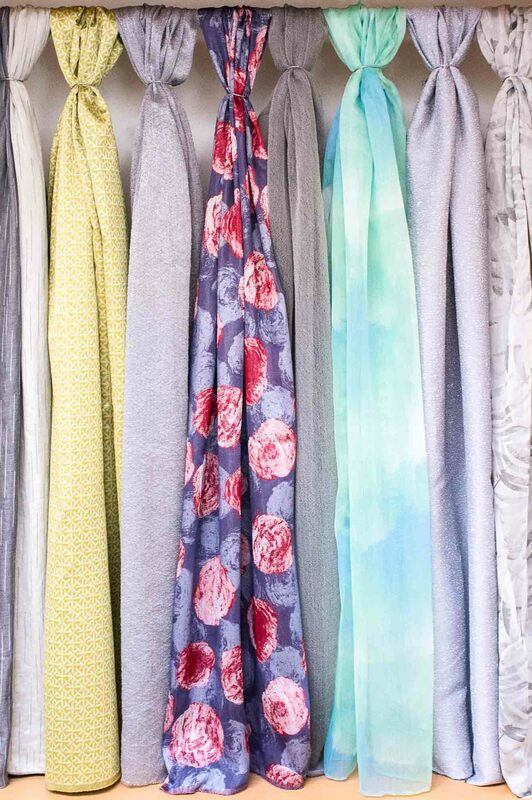 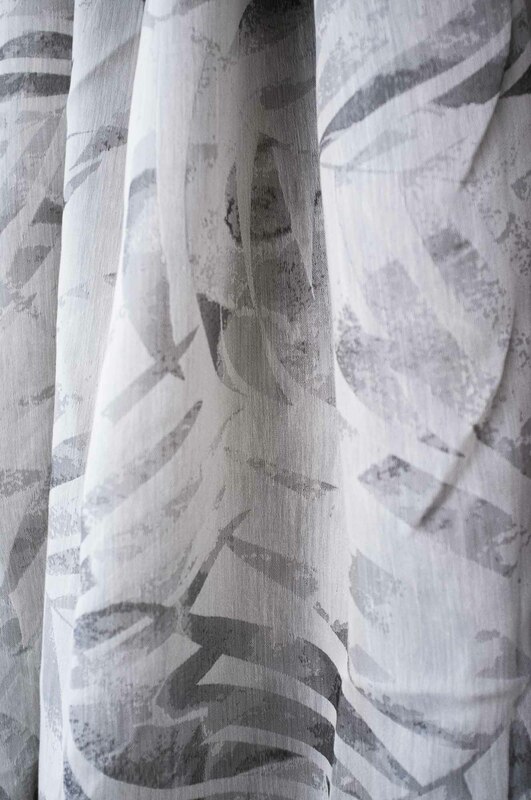 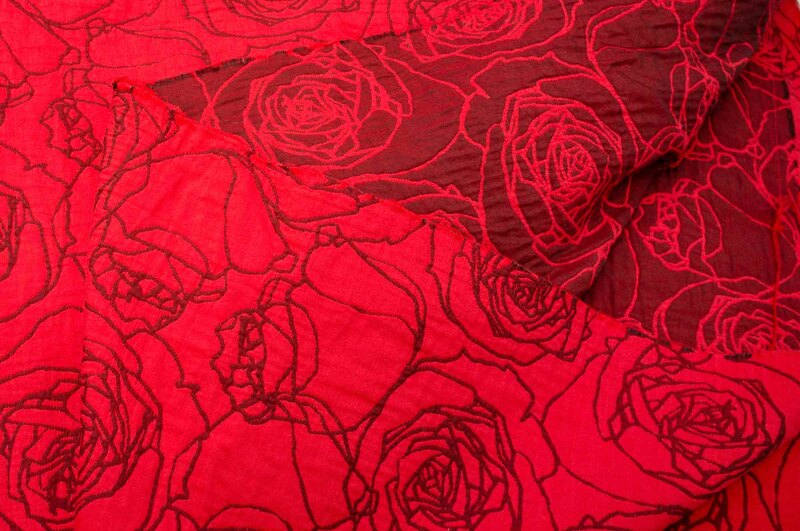 I have also worked as a textile design intern in Italian weaving mill Lodetex, where I designed a variety of woven and digitally printed curtain and blanket fabrics. 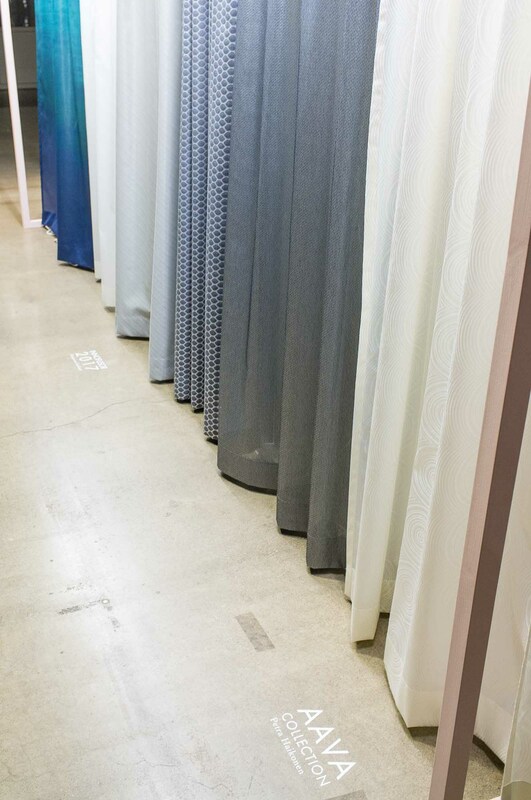 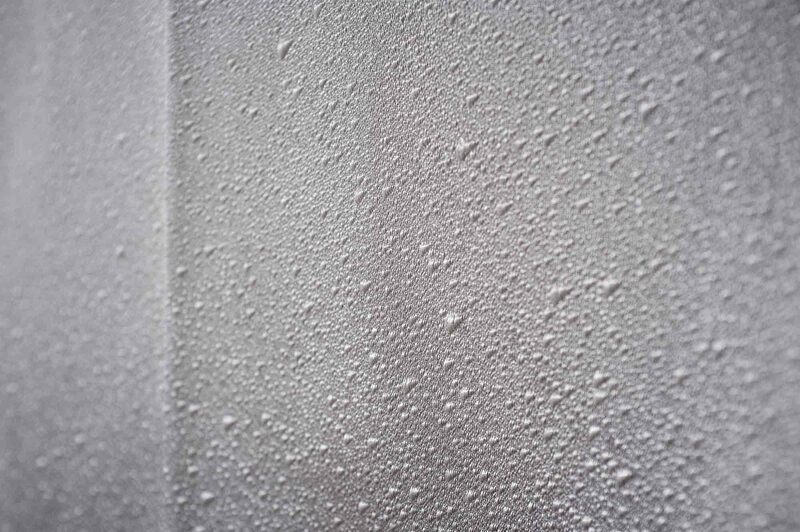 The fabrics has been presented at Proposte 2015 in Italy and Heimtextil 2016 in Germany.